Self Cure Remedy details of Chew mint leaves for the care and relief of Vomiting, including effectiveness and popularity scores of the remedy. 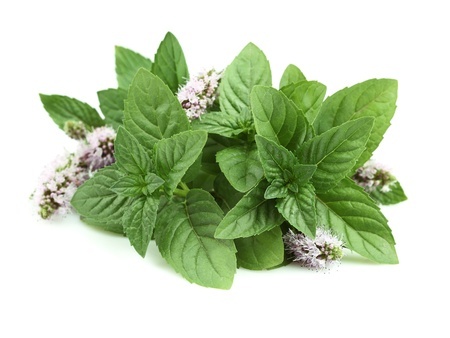 Mint can remove irritation in the intestine and the esophagus. Chew a few fresh peppermint leaves. The self cure remedy of Chew mint leaves for the care and relief of Vomiting has an effectiveness score of 3.4 and a popularity score of 41 on the self-cure system.